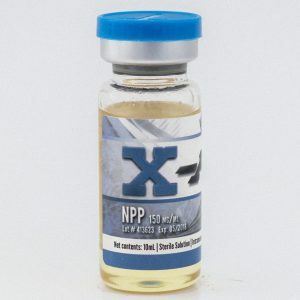 Each ml contains 300 mg boldenone undecylenate, each bottle contains 10 ml. 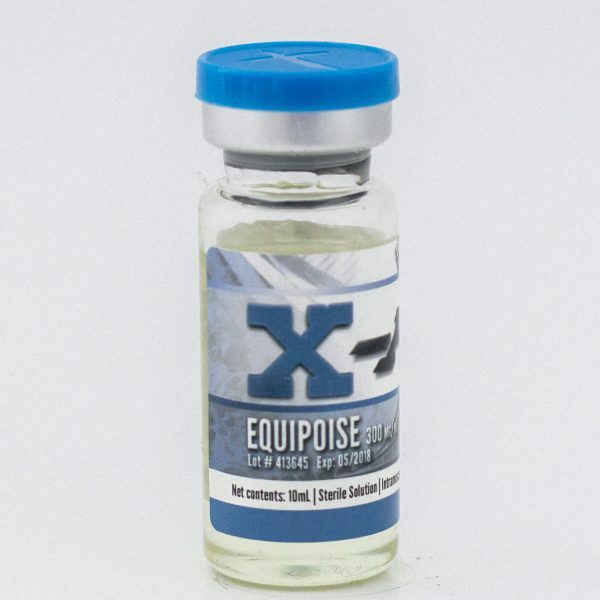 Equipoise is mainly used by bodybuilders and weightlifters as it is a bulking agent, The drug is mainly used to gradually and steadily increase mass. 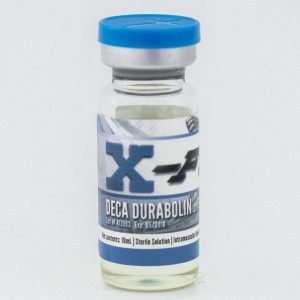 It does not cause much water retention, and has a positive effect on the blood circulation, allowing for maximum blood flow to muscles during intense training sessions. Test EQ is great for slow, continuous gains in lean muscle over a long period of time. The muscle mass gained from test EQ can be maintained for a long period of time after discontinued use. Test EQ can help the user achieve a hard vascular look. 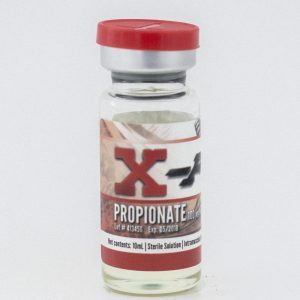 It is ideal for those prone to estrogenic side effects because of its low aromatization quality.